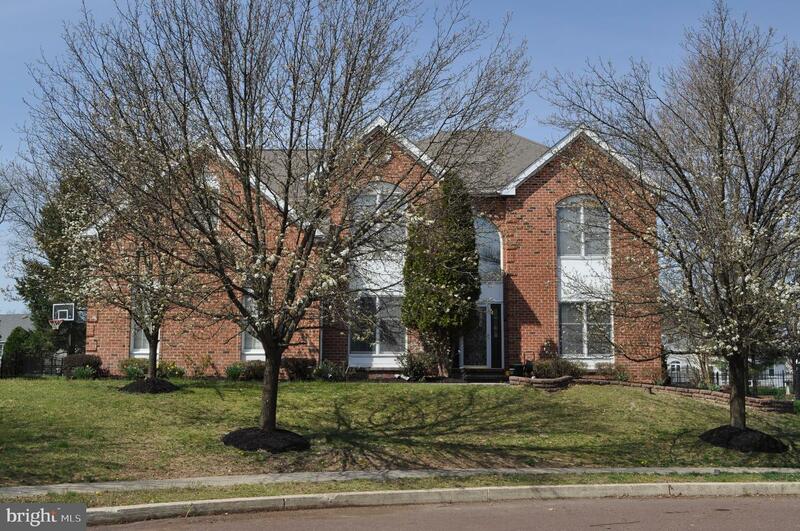 If you have been looking for a stately brick home, your search is over. You enter the home in the dramatic two story cathedral foyer w/ hardwood flooring, polished woodwork, palladium window & turned staircase. Office is located in the front of the home and updated powder room. Formal living room & dining rm w/ large windows for enhanced natural light, boasts hardwood floors, upgraded woodwork and elegant tray ceiling in the formal dining room. Chef's kitchen with granite counters and decorative backsplash, gas stove w/ griddle burners, double oven, dishwasher and large island. 42" cabinetry. Breakfast nook has a door to the back patio with three full length windows. Open to the kitchen is step-down family room w/ cathedral ceiling, two skylights, floor to ceiling brick fireplace & beautiful bay window, this room also offer the second staircase. 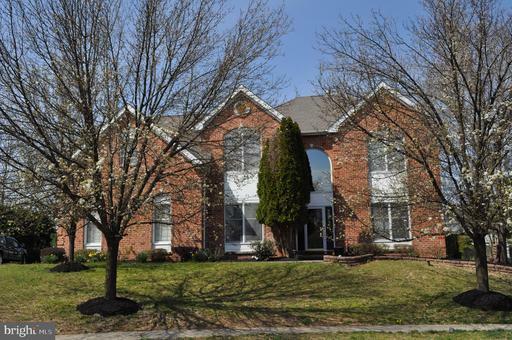 Upstairs you have your master bedroom with large windows spreading the sunlight throughout, a walk-in closet, reading nook with lots of natural light offering views of Montgomery County's beautiful rolling hills in the distance. Master bath with raised Jacuzzi tub & separate stall shower.Three bedrooms and the large hall bath complete the upstairs. This home also has large main floor laundry room and two car attached garage. Smart home technology w/ the efficiency of the Nest Learning Thermostat allowing you to remotely control temp while it learns and adapts to your family's living preferences. Upgraded water powered sump-pump backup system. The property has a large rear yard & a multiple tiered paver patio you have to see to appreciate with built-in benches, stone walls and lantern lighting. Situated on a wonderful cul-de-sac in the very popular Providence Oaks community. It will be a genuine pleasure to entertain and simply enjoy life in this wonderful home.